Jacket K-WAY Lily Women Satin stretch nylon, waterproof, breathable. Padded and quilted comforters. 2 front pockets. 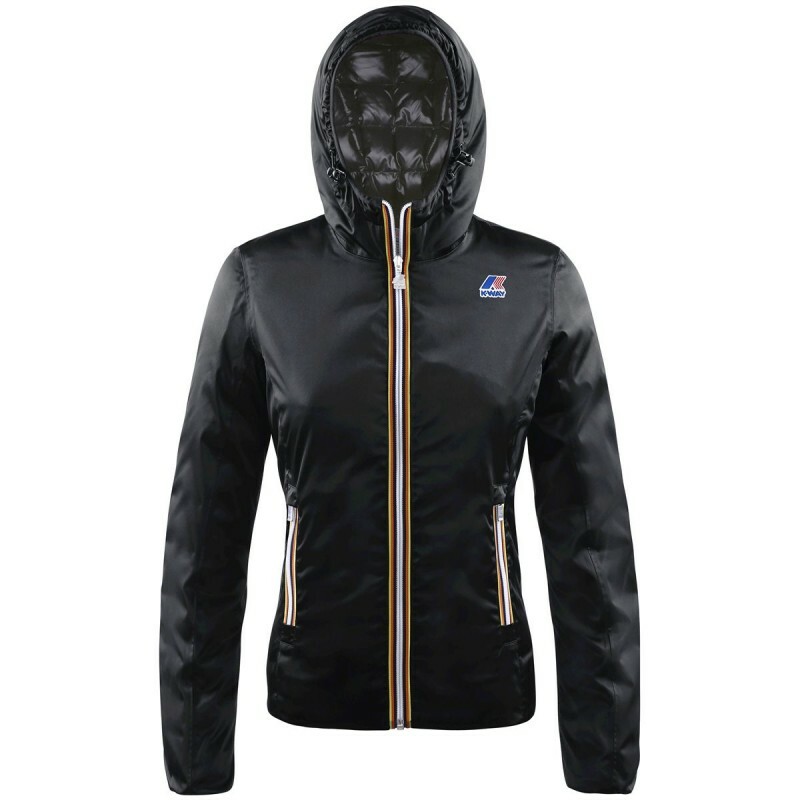 Zipped opening K-WAY. Fixed hood and high collar. Elastic wrists. Patch K-WAY logo and inner labels.